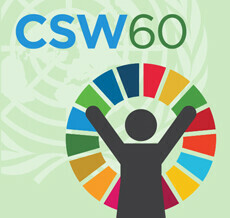 The United Nations Industrial Development Organization (UNIDO) is a specialized agency in the United Nations system which primary objective is the promotion and acceleration of industrial development in developing countries and countries with economies in transition and the promotion of international industrial cooperation. 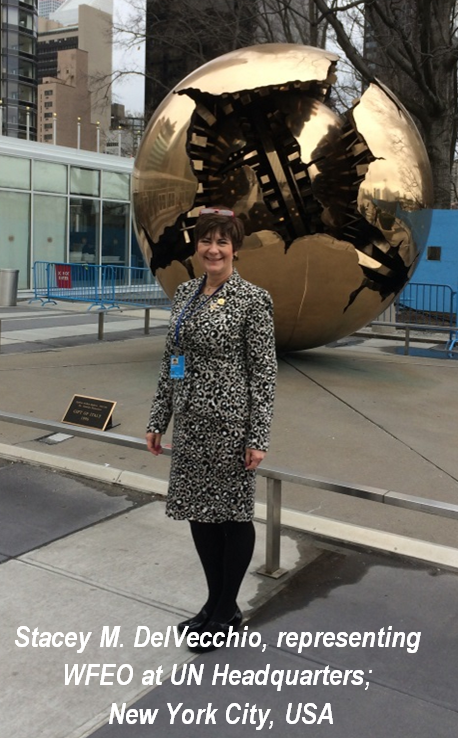 It is also a member of the United Nations Development Group. 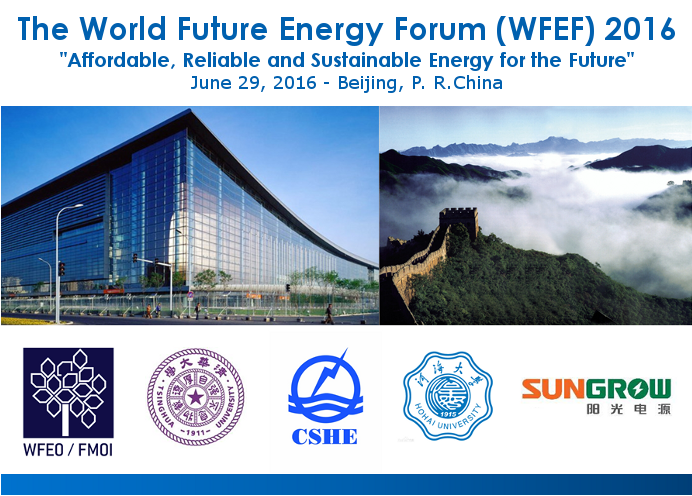 The World Future Energy Forum (WFEF) 2016 was convened by WFEO Committee on Energy in collaboration with Energy Internet Research Institute (EIRI), Tsinghua University on June 29, 2016 in Beijing, China, at the national conventional center. 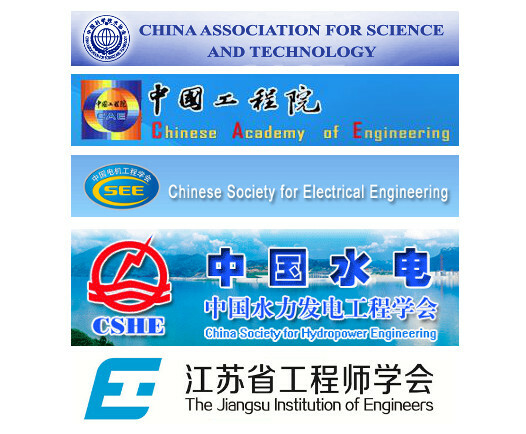 This event was co-organized by Chinese Society for Hydropower engineering (CSHE) and Hohai University, supported by Sungrow Power Supply Co., Ltd.
See below an article on UNESCO WFEO COP-21 Summit held in Paris in December 2015 as written by Darrel Danyluk (Past President of Engineers Canada and Past-Chair of the WFEO Committee on Engineering and the Environment) and published in Engineers Australia magazine in February 2016.